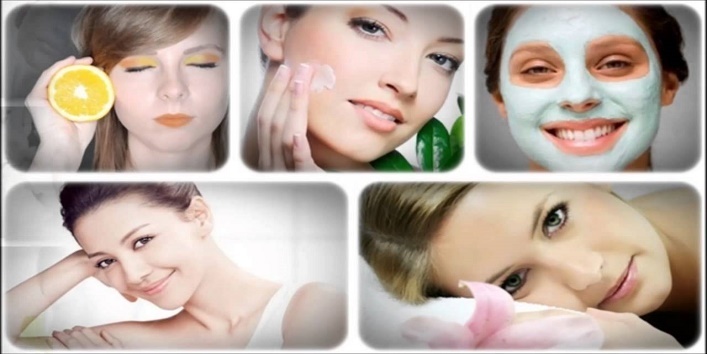 A fair and glowing skin is every girl’s dream and it is not that difficult to get that desired look at home. This article is especially for all the pretty ladies out there who are tired of those false promising expensive over-the-counter beauty creams, that has done no good to your skin but damaging it further n further, making it impossible for you to step out without putting tons of makeup on. It’s time to get rid of those chemical-packed market-based beauty creams and opt for the home remedies your mother has been suggesting you to try for so long now. Get a glowing and fairer skin with these 7 at home remedies to try for the effective and desired results. Milk can work wonders for your skin, if used correctly and mixed with the appropriate agent. 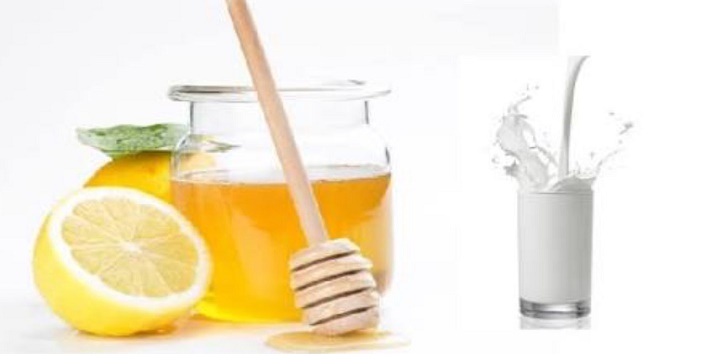 For this remedy, you need to take raw milk, honey and lemon juice to get a soft, supple, glowing and fairer skin. • Take 1 tablespoon of raw milk in a small bowl and add 1 tablespoon of lemon juice to it. • Now add 1 teaspoon of honey and mix well. • Then take the mixture and apply it on your skin evenly. • Let it dry for 15-20 minutes and then wash off with cold water. • Repeat the process every day for at least a month to get moisturized and flawless whiter skin. Yogurt is known to naturally moisturize your skin and give it a great shine or glow. 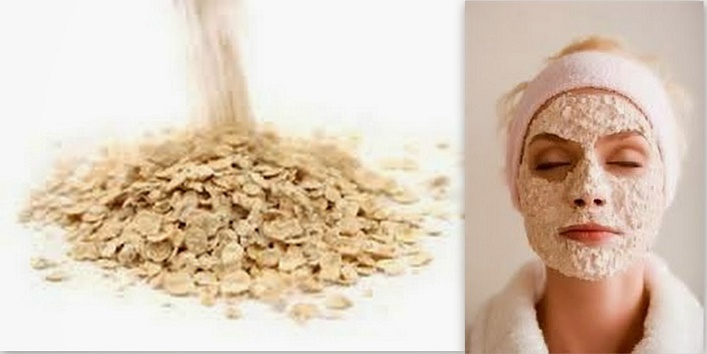 Adding oats will improve your skin’s texture and make it suppler. This mixture also helps remove tan and pigmentation from your skin. • Firstly, soak ½ cup of oats overnight, then use them the next morning. • Grind the soaked oats into a fine paste and 1 tablespoon of plain yogurt to it. 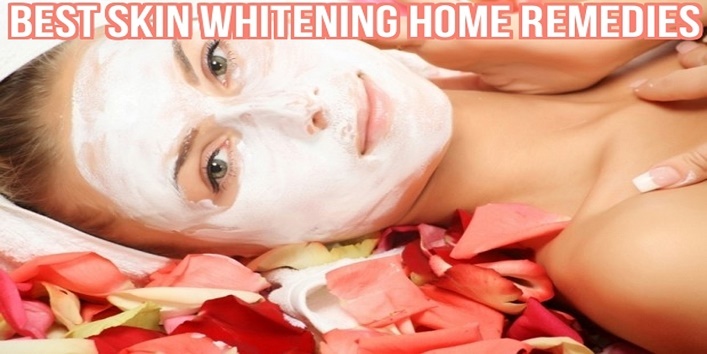 • Apply the mixture on the affected area or all over the face and hands for a whiter and glowing complexion. • Then let the mask sit for the next 20 minutes and rinse off afterwards. • Repeat the process daily for effective and desired results. 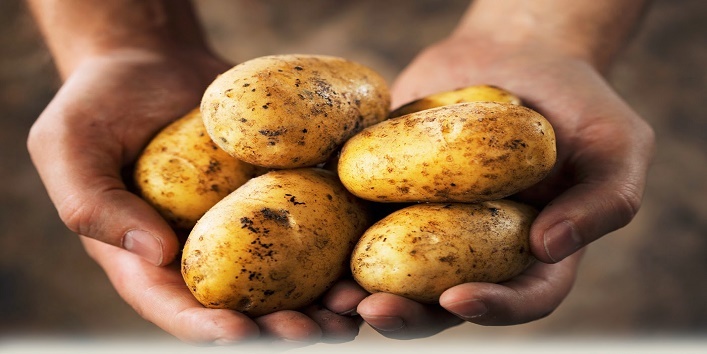 Potato is known to be a great bleaching agent for your skin, making it fairer and softer. • Take a potato and mash it to get the juice out of it. • Now apply that juice on your skin with the help of a brush or cotton ball. Let it dry for 15-20 minutes at least. • Wash off with cold water for better results. • Use this method every day before going for a bath. 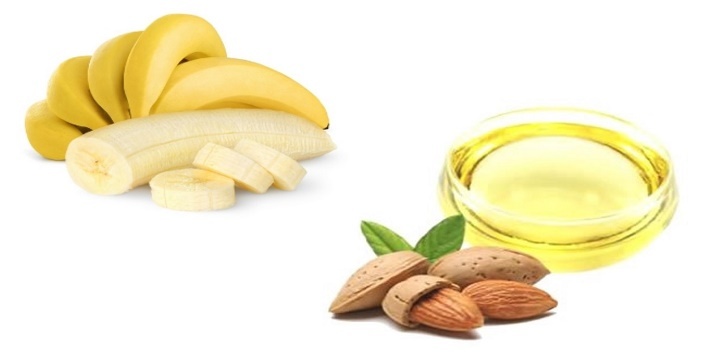 Both the ingredients are famous for their exceptional quality of making the skin fairer and glowing, banana & almond oil are rich in many beauty-inducing nutrients. • Take 1 ripened banana and peel it off. • Now mash the peeled banana well enough to form a smooth paste of it, and add 1 teaspoon of almond oil to it, in a bowl. • Mix well both the ingredients and apply it on your face evenly and let it sit for 20 minutes. • After that wash off your face with normal or warm water to get a fair and glowing skin. 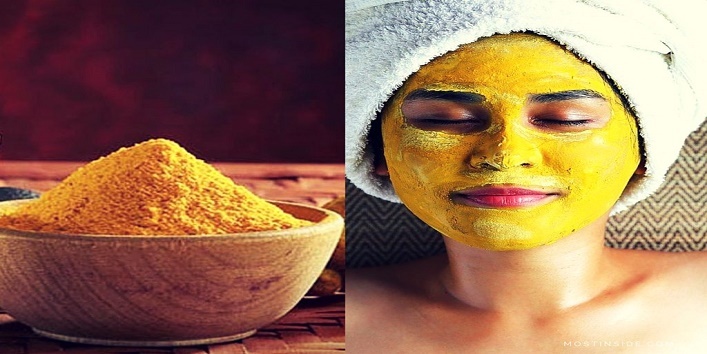 This is the ultimate grandma proven beauty remedy, the gram flour and turmeric face mask. Not trying this remedy would be a fool’s errand. • Take 1 tablespoon of gram flour in a small bowl and add 1 teaspoon of turmeric powder to it. • Now add a little amount of water or milk to form a thick paste of an applicable consistency. • Then take a masking brush to apply the mixture to your face and spread it evenly on your face. • Keep it on for 15 minutes and then rinse off with cold water. Papaya is known its skin renewal containing enzymes that also leaves your skin softer and flawless along with removing the suntan and gives you a fair and flowing and honey adds moisture, so go for it girls. • Take ½ cup of ripened papaya and mash into a fine paste. 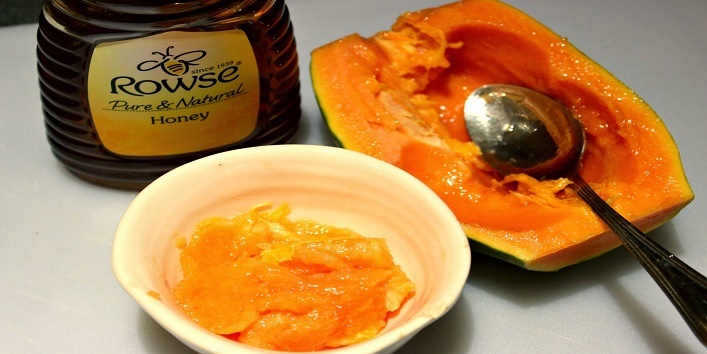 • Now add 1 teaspoon of honey to it and mix well. • Apply the mixture and let it sit for the next 20 minutes. • Rinse off with normal to cold water and notice the visible difference immediately. 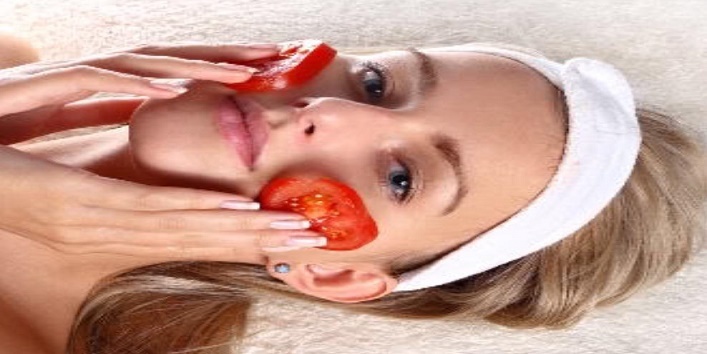 Tomato itself is a bleaching agent used for a fairer and glowing skin, adding yogurt will increase its effectiveness and give your skin more moisturized and suppler look. • Take a fresh tomato and peel off its skin. • Now mash the tomato and add 1 tablespoon of yogurt to it and mix well. • Apply it on your face and hands and keep it for 15-20 minutes. • Wash off with water to see the immediate results. Leave a comment for which method appeals and proves to be most effective to you.